In an increasingly digital world where competition is fierce, it’s not enough to simply rely on our hunches to drive our product and marketing decisions. It’s high time we replace digital guesswork with evidence-based optimization. Our success depends on it. Companies that continuously test new messaging, features, and user experiences will achieve the best business outcomes and outperform their competitors. 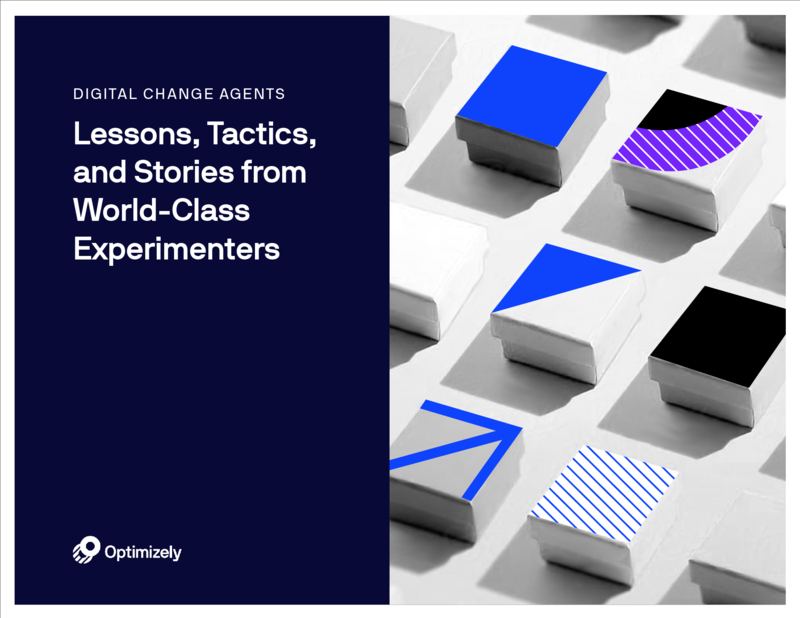 From digital-first companies like Atlassian and Box, to global industry giants like Visa and Sky Media, there is a widespread urgency to build out dedicated digital experience optimization teams. In this ebook, we will take you behind the scenes to see how both the disruptors and the transformers are building out their digital experience optimization teams.